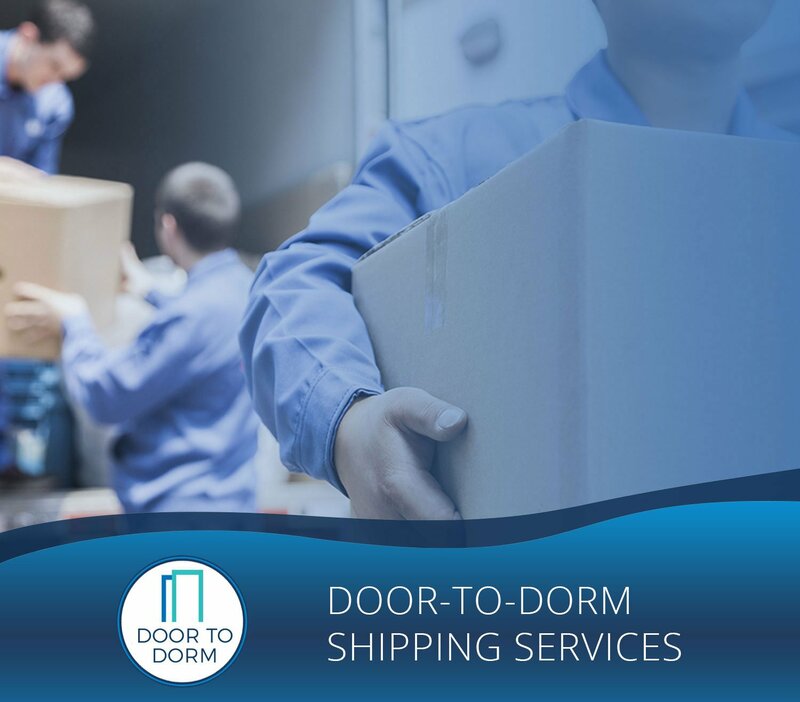 The most convenient shipping service you’ll experience, we come directly to your dorm room to pick up your boxes and ship them home for you. Need something delivered to school instead? No problem! Ship from your home right to our warehouse, we’ll store your belongings until you move back into school, and then drop them off to you at your dorm. Don’t overload your car! Don’t break your back! How are you going to get all your student’s stuff to school or back home without costing you an arm and a leg? It’s easy! 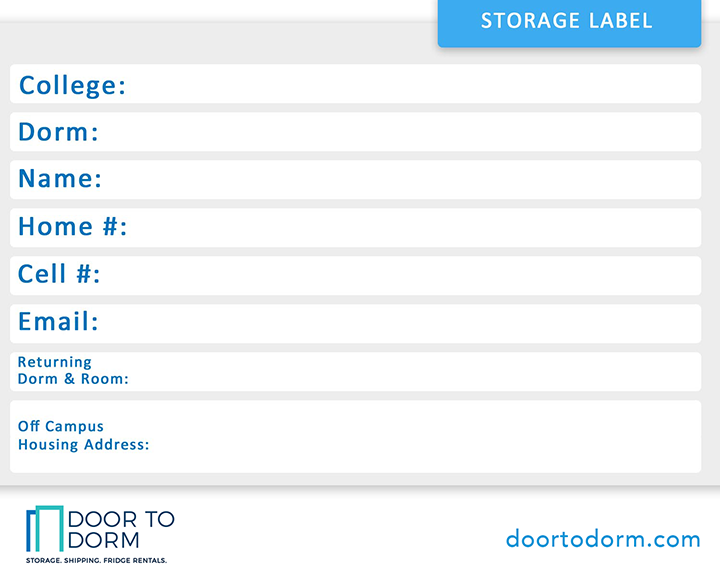 Let Door To Dorm handle it for you. We offer shipping services to all students and parents. It doesn’t matter if you live on or off campus. Moving In? You can ship your boxes to us and we will hand deliver them to your dorm or off campus apartment when you are ready to move in. Moving Out? Just pack your boxes & our professional staff will come pick them up from your residence. We’ll then ship them to your desired destination. Start with our introductory box which costs $50 for up to 25 lbs. Additional weight is $2 per pound. Make move-in day a breeze. Make going home or abroad simple. 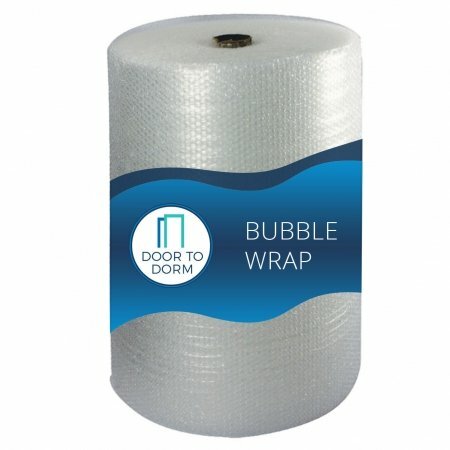 Use Door To Dorm’s Shipping Services! Promotional codes are not valid for ship to school and shipping home services. 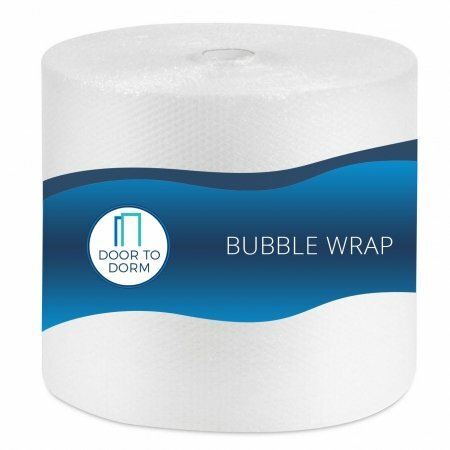 Unfortunately, we are not able to provide rush delivery on Door To Dorm shipping.